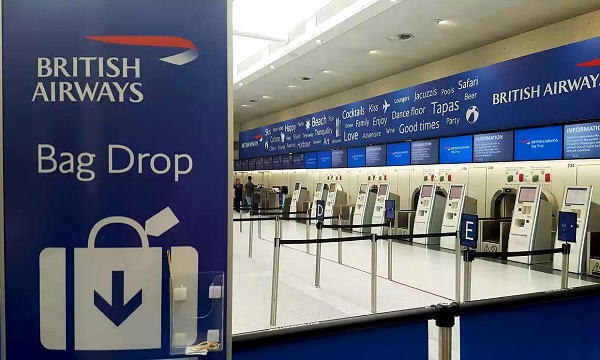 British Airways is operating a full schedule at Heathrow and Gatwick following a major IT failure which led to thousands of flight cancellations over the weekend. “Our IT systems are now back up and running and we will be operating a full flight schedule at Heathrow and Gatwick on Tuesday 30 May,” the airline said in a statement. The airline said it’s still working to get delayed baggage to passengers affected by the incident but and will continue to update passengers and provide a delivery time. All bags will be delivered free of charge. “Unfortunately at some airports baggage may be further delayed due to local government and customs regulations. We are doing all we can to minimise these additional delays. As soon as the bags are given back to British Airways, courier services who work on our behalf will deliver the bag,” it added. Flight delay firm Bott & Co said BA could face a bill of £150 million in passenger compensation. “Using the Bott & Co calculator database, which has a record of every single scheduled flight, we can see that there are approximately 800 BA flights per day leaving Heathrow and Gatwick, estimating that this could cost BA up to £150m.